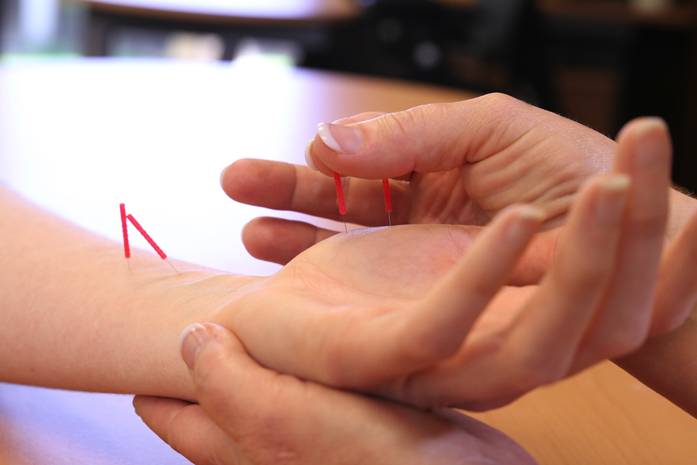 If you are suffering from pain for over 8 weeks, our special Dry-Needling treatment can decrease your pain typically on the first day of treatment. 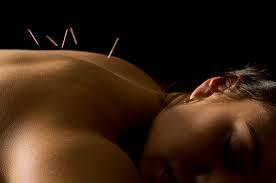 A 30-45 minute session once per week for 2-8 treatments resolves most ailments. 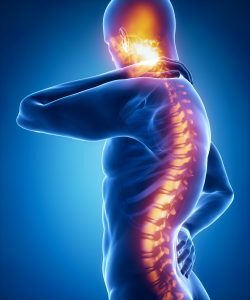 If you, or a loved one, has been suffering with pain for more than 8-weeks, this revolutionary treatment can decrease the pain in just one visit.